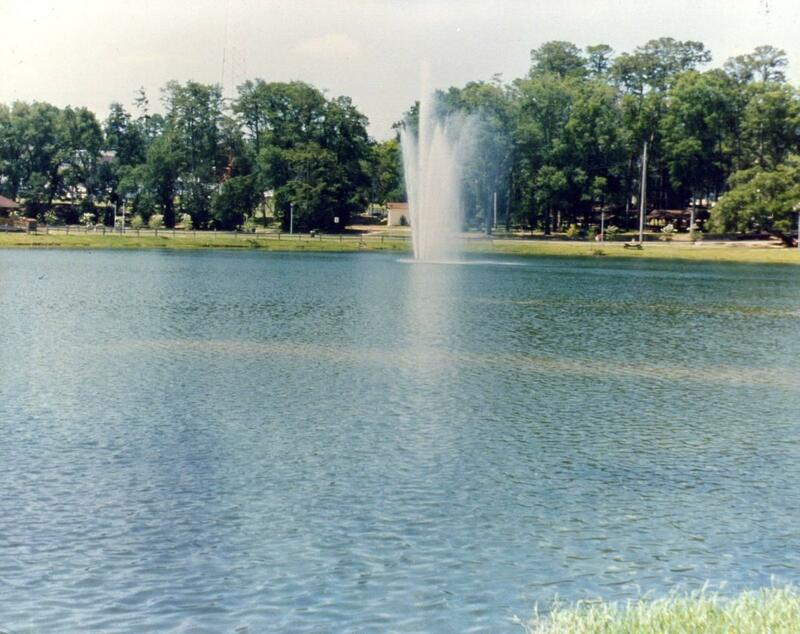 Lake Ella is a natural 13-acre lake located in a heavily urbanized area of Tallahassee which receives untreated stormwater runoff from a 160-acre watershed. 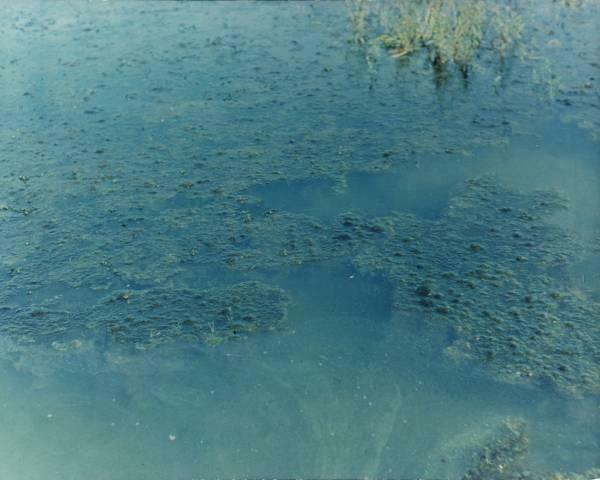 Continual stormwater loadings over a period of years have increased algal productivity substantially, and algal blooms are a frequent and persistent problem. The City of Tallahassee recognized the need for restoration efforts at Lake Ella and selected ERD as a consultant to study the existing problems and recommend a corrective plan. During Phase I of the project, ERD defined the existing watershed boundaries in the field and developed watershed sub-boundaries based on land use classification and inflow points to Lake Ella. ERD provided equipment, installation, and experimental design for a stormwater monitoring program to define pollutant loadings. Flow-weighted stormwater samples were collected over a 6-month period at each of the major inflow points to the lake using a combination of manual and automatic sampling methods. Instrumentation was also installed for monitoring flow rates in stormsewers during flow events to develop relationships between hydrologic and runoff volumes. Based on stormwater characteristics and hydrologic characteristics of the watershed, each sub-basin was ranked according to annual pollutant loadings. 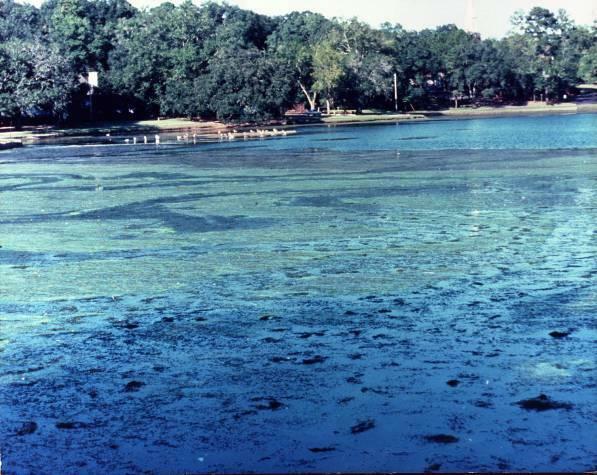 Algal bioassays were used to verify that phosphorus was the limiting nutrient in Lake Ella. During the evaluation phase, ERD determined the lake bottom sediments were a source of nutrients to the lake. Subsequent to this conclusion, ERD evaluated the improvement in water quality from sediment removal, evaluated alternative dredging and disposal methods, and developed a sediment removal/recontouring plan. ERD was also involved with construction administration and control of water quality during construction. A series of laboratory jar tests were conducted using stormwater runoff samples collected from the Lake Lucerne drainage basin to evaluate the effectiveness of alum for reducing pollutant loadings and to determine an optimum dose for treatment of stormwater runoff. Computer modeling was performed to simulate flow conditions within the stormsewer lines during typical storm events to assist in evaluation and selection of appropriate alum metering pumps and flow monitoring equipment. An alum stormwater treatment system was designed which injects liquid alum into six primary stormsewer lines on a flow-proportional basis during storm events. 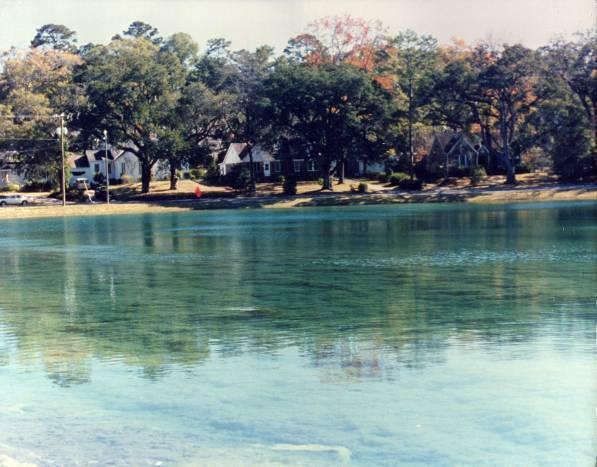 After a detailed analysis of traditional stormwater treatment alternatives, including exfiltration systems, retention/detention systems, filtration systems and street sweeping, it was concluded, based on knowledge of the removal efficiencies of these systems combined with the use of various predictive water quality models, that none of these systems would provide the nutrient reductions necessary to restore Lake Ella. An innovative stormwater treatment system was proposed by Dr. Harper which uses sonic flow meters and variable speed pumps to automatically inject alum into the stormsewer lines upstream of the lake at a flow-proportioned rate. Mixing of the alum and stormwater occurs in the stormsewer line, and the floc produced settles on the lake bottom providing an added benefit of nutrient inactivation in the sediments. A whole-lake alum addition was conducted by ERD prior to system start-up to clarify the water column.